Clearstone has been vigorously assessed by BALI, on site for quality of workmanship and adherence to health and safety and in the office for insurance, processes and customer service. The British Association of Landscape Industries aim is to be the Trade Association of choice for the nation’s landscape professionals by delivering exceptional business, technical and promotional support for its members. Clearstone has been a member and supporter of the BALI since 2010. Visit www.bali.org.uk to find out more. The Association of Professional Landscapers (APL) comprises accredited landscape companies who design, build and maintain gardens throughout the UK. The rigorous inspection process to join is the toughest within the industry. Along with the initial inspection, each member is inspected annually to ensure each member has up to date insurances, complies with health and safety law and their quality of work is to the highest possible. The APL is the only landscaping scheme operator of Trustmark, a Government endorsed initiative that promotes professional trades to consumers. Clearstone has been a member since 2012. 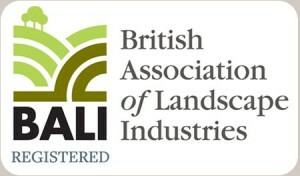 Visit www.landscaper.org.uk to find out more. Find a company who is trustworthy and reliable and operating to Government Endorsed Standards. 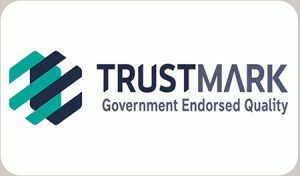 TrustMark is a not for profit organisation, licensed by Government and supported by consumer protection groups. 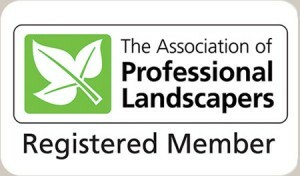 Clearstone is assessed by the Association of Professional Landscaper (APL) for membership of the TrustMark scheme. Visit www.trustmark.org.uk to find out more. 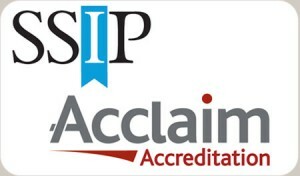 Acclaim Accreditation is a member of Safety Schemes In Procurement’ (SSIP), which seeks to eliminate the need for suppliers to join different health and safety accreditations for different buyers. By joining Acclaim Accreditation, a company can reassure clients that you’ve met stage one health and safety requirements – something now mandated by a large proportion of buyers. Clearstone have been an assessment member since 2012. 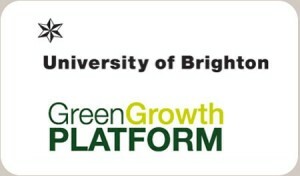 Visit Acclaim at www.constructionline.co.uk to find out more. Constructionline is the UK’s largest procurement and supply chain management service for the construction industry. Clearstone has been a member since 2012. Membership number 111200. 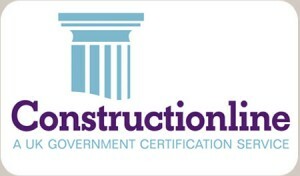 Visit www.constructionline.co.uk to find out more.